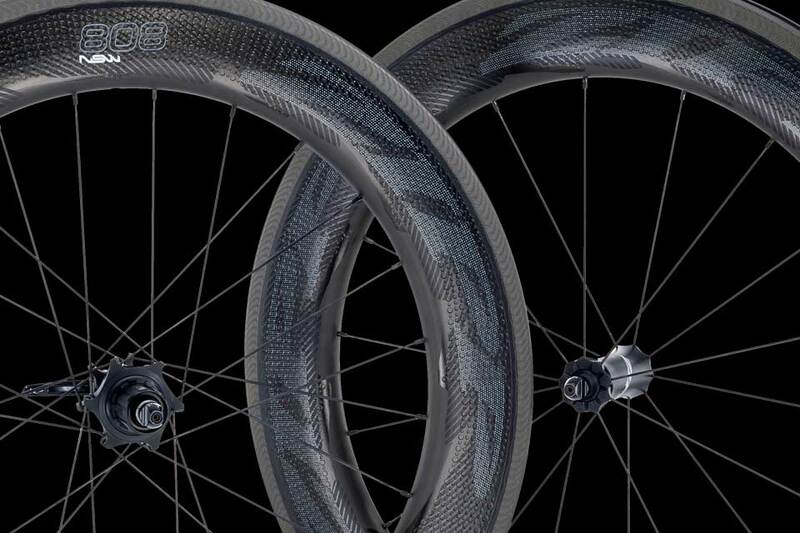 Zipp’s NSW series of products is a collection of the company’s absolute best – designed, assembled, and tested by a team of the sport’s most elite athletes and engineers. 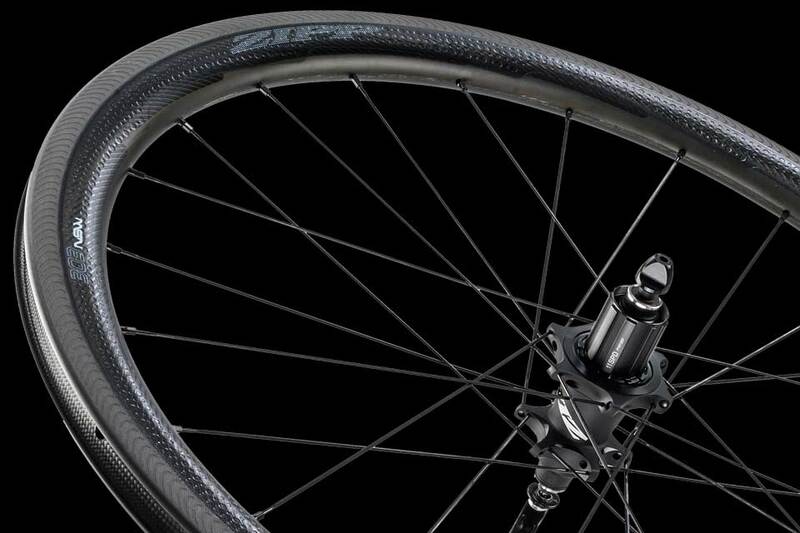 What makes NSW wheels special? 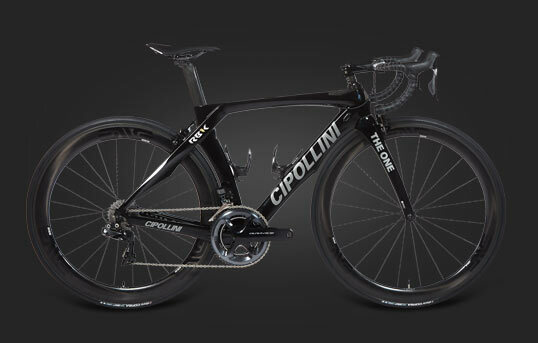 A collection of new technologies that improve hub, brake, and aero performance, together accumulating into the most advanced, and fastest, wheels that Zipp has ever produced. 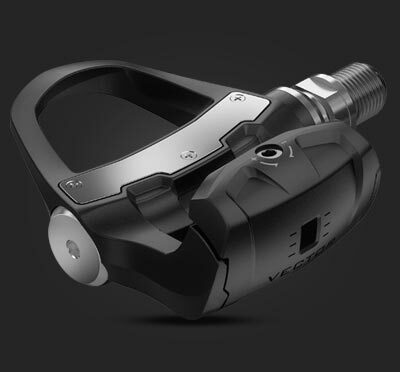 The most advanced design currently on the market, Cognition hubs are not only incredibly stiff to essentially eliminate bearing warping under torque or cornering, the rear hubs also utilizes magnetism to engage the freewheel during pedaling, but instantly disconnects the mechanism when coasting for maximum efficiency and virtually zero drag. 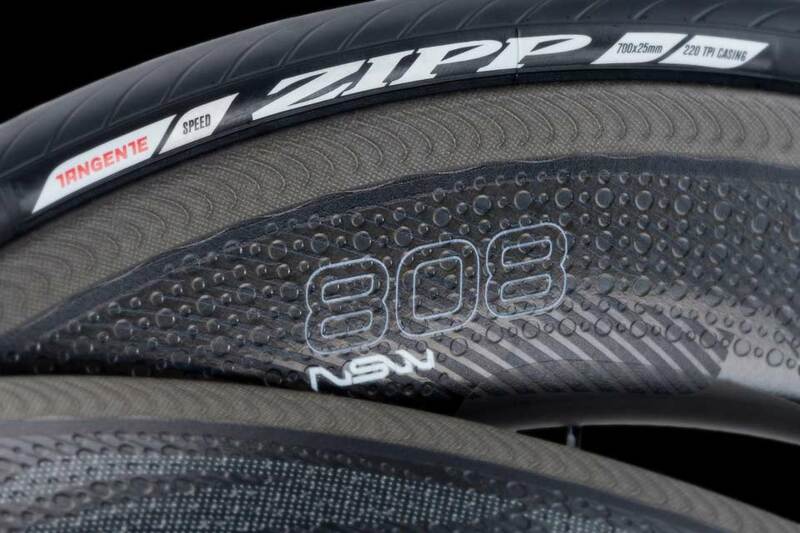 Zipp set out to ensure that NSW wheels stopped better than any carbon wheels on the market, and they achieved exactly that with the Showstopper brack track. 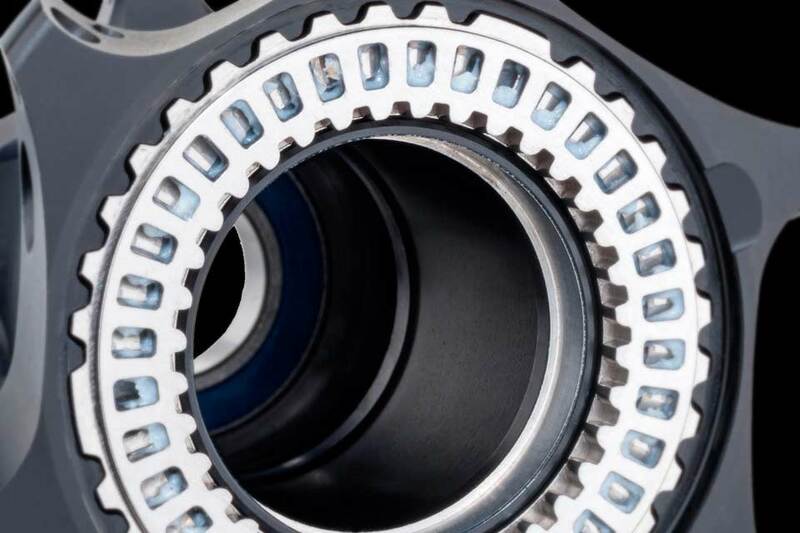 Small sipes in the brake track are superior at dissipating heat, maintaining the rim’s structural integrity, and ensuring that your pads have more than enough bite for confident and predictable stopping. 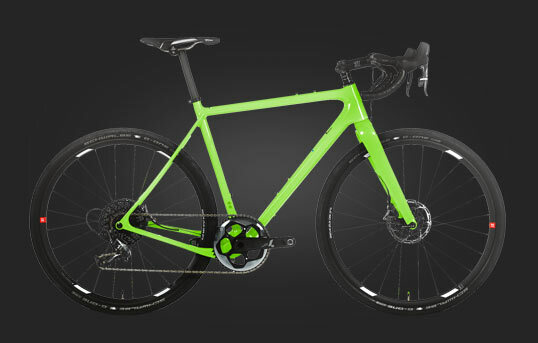 The Sawtooth innovation is the strategic placement of 12 “nodes” on the interior flanks of the rim, creating small vortices of air that mitigate both head-on and crosswind drag. 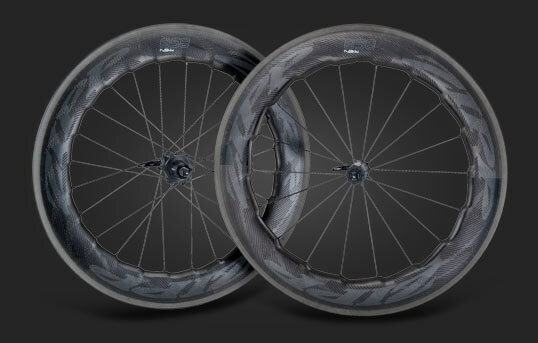 Zipp’s ImPress graphics are imprinted directly into the carbon, lending style without any penalty of weight or drag, so the dimpled surface of the rim face can do it’s job of slipping through the wind. 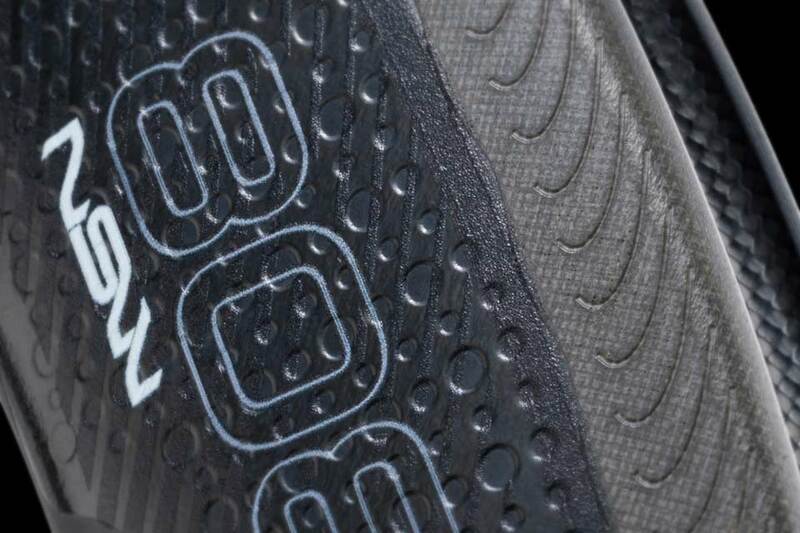 Light but tough and proven in the pave-bound spring classics, the 303 is the NSW set of choice for those who are as likely to tackle long climbs as they are rough roughs. 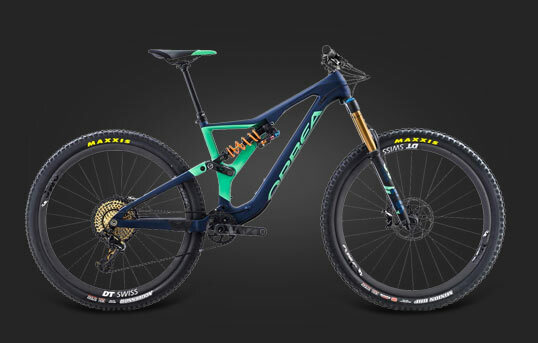 The all-around NSW set, for those who need to climb and descend with confidence, but who don’t want to sacrifice pure speed when it’s time to drop the hammer. 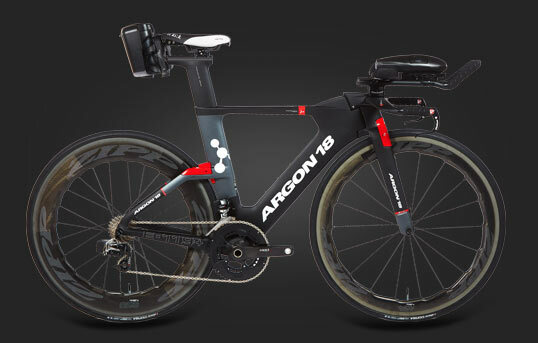 The choice for maximum aerodynamic efficiency, the 808 is the NSW set for triathletes or road racers on flatter courses who want to rocket past the competition. 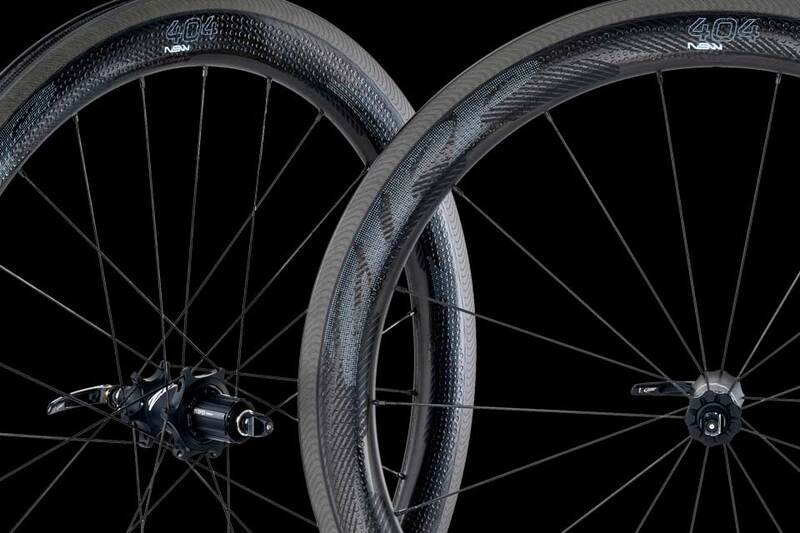 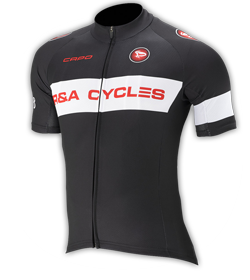 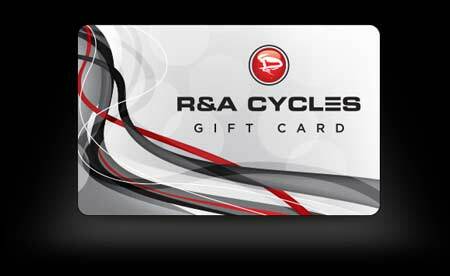 Have questions about Zipp NSW?